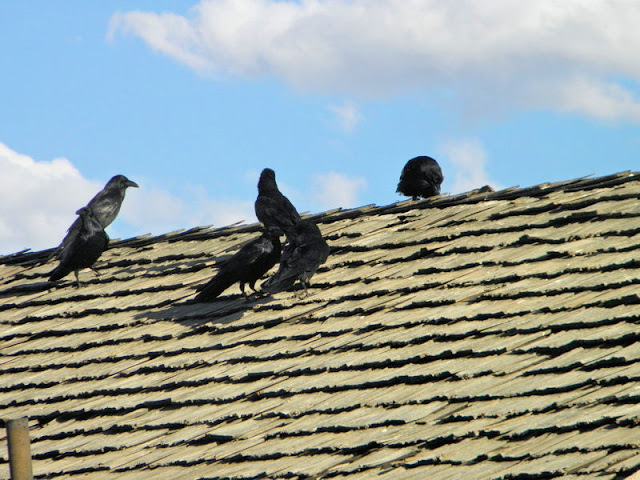 Los Alamos Daily Photo: Rooftop Committee Meeting? 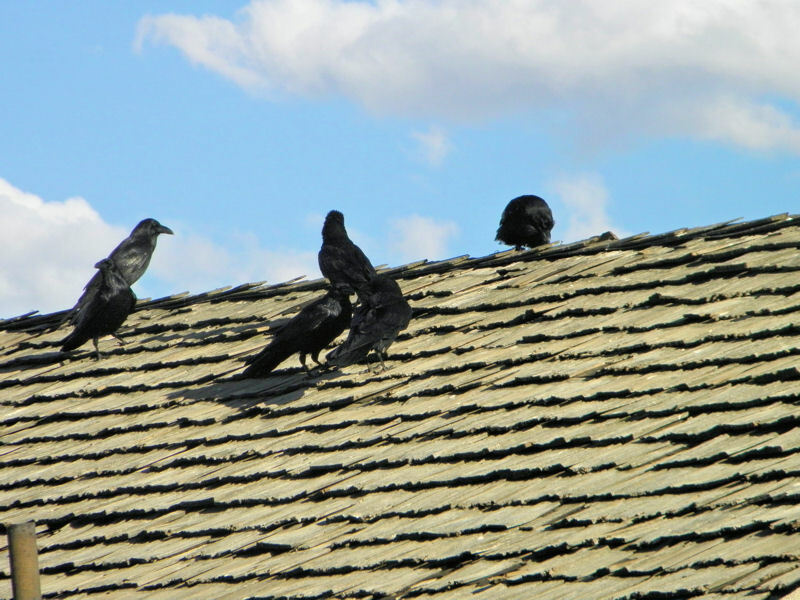 Lots of Ravens have advanced degrees in Los Alamos. I read once that ravens were really intelligent birds. Your picture made me Google that...and that led me to Scientfic American...which led me to a subscription of that magazine.